Last year I got to go on the most memorable and amazing trip I have been on yet in my life. We went to Iceland. Iceland is amazing! 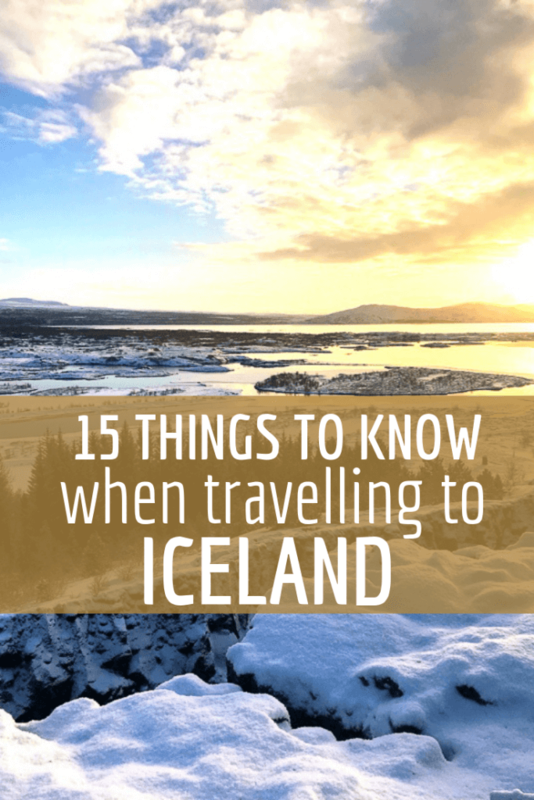 But, there are a few things you need to know before travelling to Iceland. Keep on reading to see what I loved and didn’t love about this magical place. We love to travel. 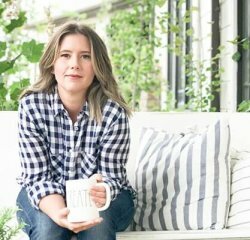 Having 4 kids, it definitely has slowed down our opportunities. But that’s okay, we love our kids and try to take them with us as often as we can. But sometimes, it just all comes together to create the most magical and incredible trip ever. Travelling to Iceland was way up there in that department. To be honest, before we left, I was quite unfamiliar with pretty much everything about Iceland. Of course, I knew abut the Blue Lagoon, and that of course…the winters were cold….but that’s about it. I also spend time doing a bit of research only to be more confused. Their language is so incredible…and so hard to read! I felt like every name and description was completely unfamiliar to me. It was a necessity that I went and saw it for myself. 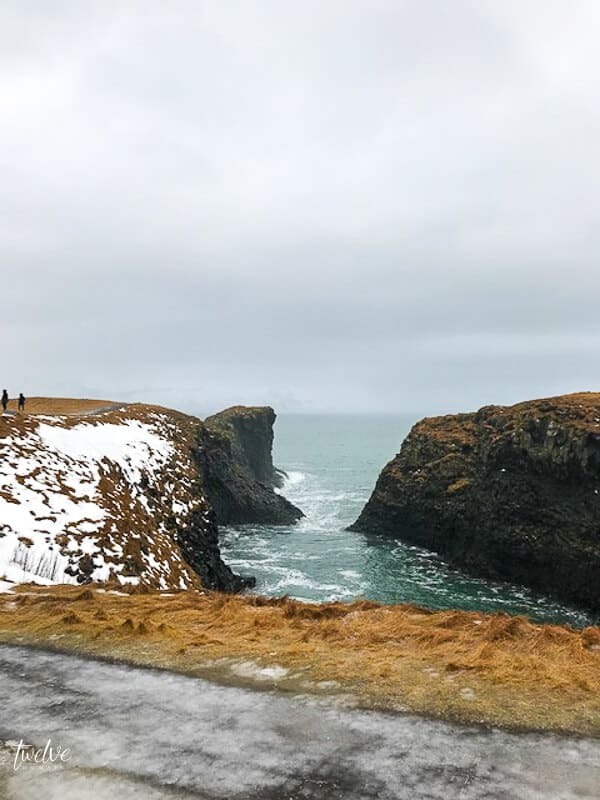 I plan on doing a full thorough post regarding everything you want to know about travelling to Iceland, but today I want to talk about 10 major things about travelling to Iceland that you might want to consider before going there. 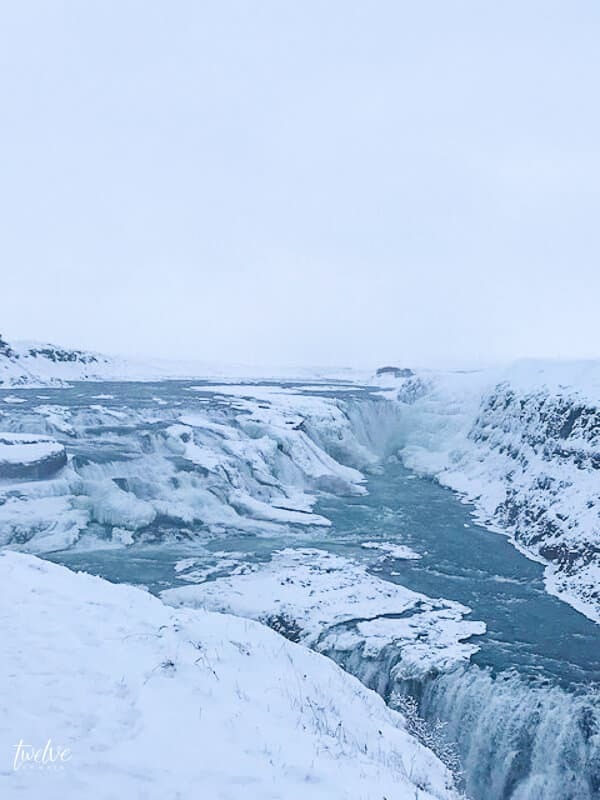 Now, first, travelling to Iceland was quite affordable. Flying to Iceland was actually quite reasonable, and honestly pretty affordable, once you got there, that’s where things change. I will say on the whole, the food prices shocked me the most. 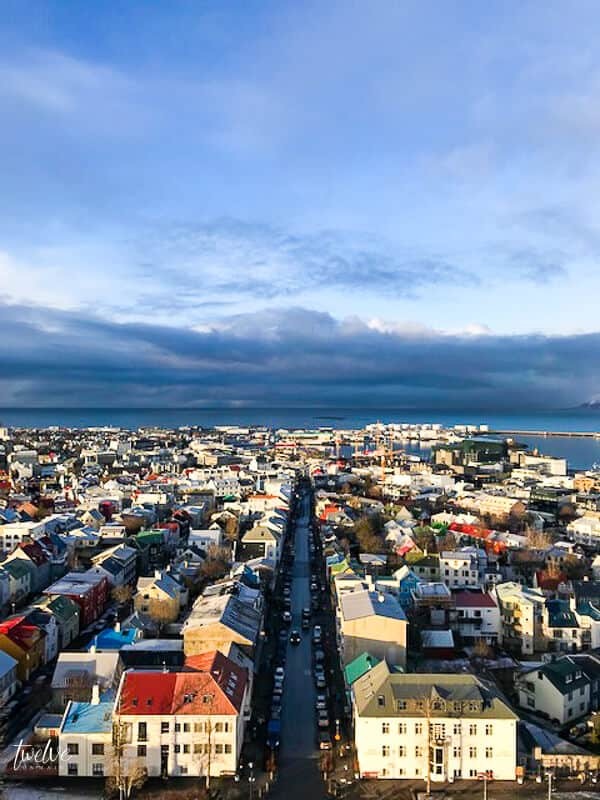 Hotel prices were pretty standard and we stayed at the Hilton Reykjavik Nordica. It was minutes from downtown, and the rooms were excellent, with an amazing breakfast! 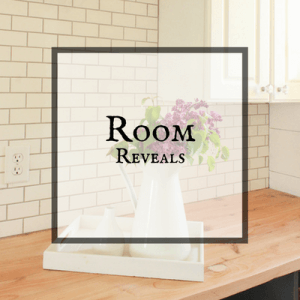 The room rates were reasonable and I always plan to spend a little extra on rooms, since we do like to stay at a nice hotel. We got great rates on Expedia too! But really, be prepared for just about everything costing more. Souvenir t-shirts are approximately 35-50 dollars a piece, a cinnamon roll and hot chocolate could easily cost you 10-15 dollars. So in all, the actual travelling to Iceland was easy. You just need to prepare yourself for the price hike for the food and souvenirs. Their sidewalks and roads are heated by geothermal energy. This was the coolest thing to see. As someone that lives where it snows for 5-6 months out of the year, when it snows we have to shovel, use rock salt on our roads and just deal with it. It was so cool to see the snow covered grounds and then see a striking difference between the roads and sidewalks. Now not all the roads are heated, but since geothermal energy is so easy to tap into in Iceland, I guess it only makes sense. The sidewalks were always safe to walk on. I noticed this mainly in Reyjkavik and other cities. As we toured the outlying areas, this was not the case. Its safe! Its very common to see strollers sitting out on porches or kids walking to and from school alone. I actually saw this as we wandered the streets downtown. It was quiet amazing. I have read that its a great place for single women travelling on vacation. 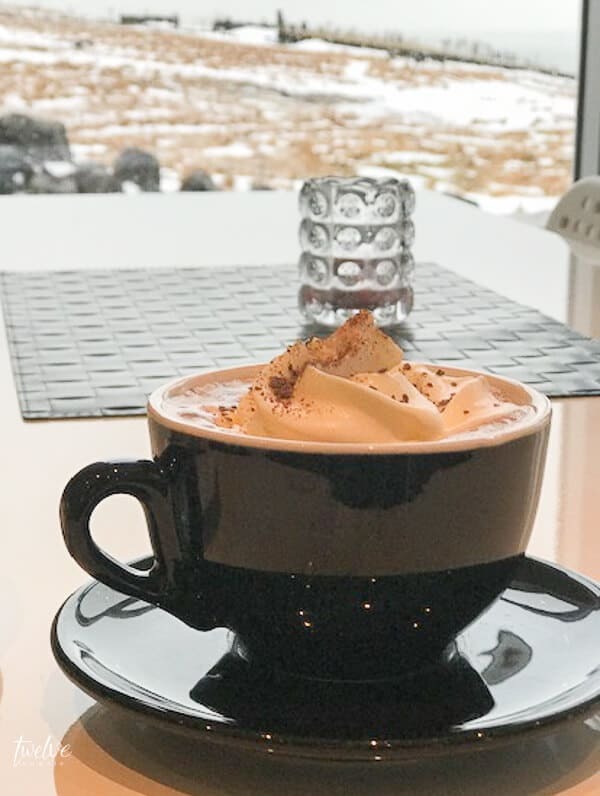 Icelandic cinnamon roll and their hot chocolate….oh my gosh it is to die for. I am not a hot chocolate fan, but gosh theirs was so worth the trip! Their cinnamon rolls or Kanilsnúðar were incredible, especially if you dip it in the hot chocolate. I am used to ooey gooey frosting dripping cinnamon rolls here, and theirs are remarkable different. They aren’t as sweet, which makes them the perfect accompaniment to coffee of hot chocolate. They are remarkable. There are so many small bakeries, especially downtown where you can pop in for a bit and sit and relax. 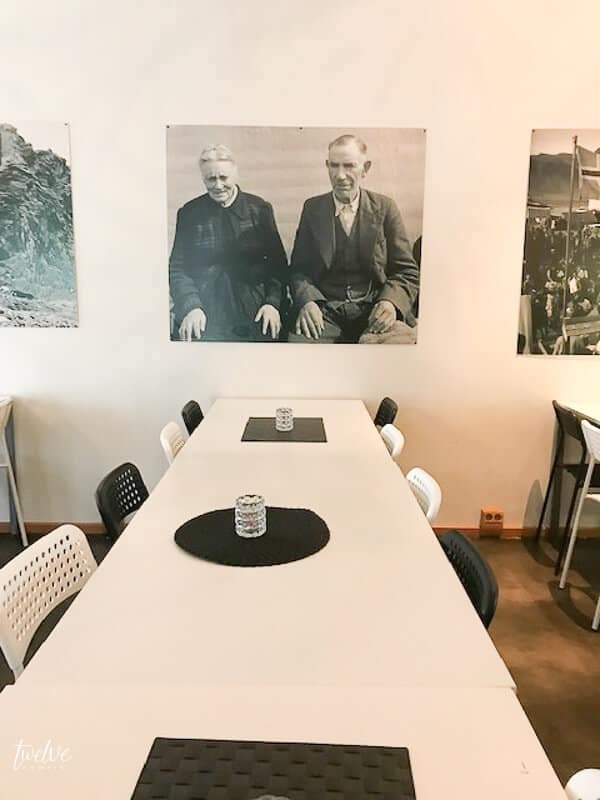 Even now, I reminisce on that rainy day we ducked into a small bakery called Sandholt Reykjavik to get away from the weather and were greeted with an amazing assortment of treats. I did not want to leave. There are no Starbucks or McDonalds’. So, if you are one that has to have your go to’s, be prepared to miss out on these. However, you should not miss them. I do not drink coffee, but I have heard theirs is amazing. Fermented shark is hard to find. From the moment we landed, my husband was on the hunt for the infamous smelly fermented shark. And sadly(or not so sad), we went home empty handed. We could not find it anywhere. I wasn’t too sad about this, since fermented shark never sounded tasty to me. Do not call their horses “ponies” because they are not! Icelandic horses are majestic. They are smaller than our American counterparts. But their long hair and robust bodies make up for it. Just don’t call them ponies. We were told by our tour guide that they do not like that. You need to make reservations to go to the Blue Lagoon. Something we did not know what that you have to plan and reserve a spot for the Blue Lagoon. The only reserve a certain amount each day and it fills up fast! What we recommend is trying to get a reservation the day your fly out to head home. The Blue Lagoon is 45 minutes away from Reyjkavik, and its actually on the way to the airport. If you ever make it to Iceland, I would highly recommend trying to make it to The Blue Lagoon. The lagoon is amazing. It was snowing when we were there, and as it snowed on our heads, we sat in the hot springs, with mud masks on our face and a really fabulous smoothie in our hands. Their yogurt or Skyrr is amazing! I kid you not. If you think that greek yogurt is good, you are missing out. What I found remarkable was that if you went into a store to purchase food, they really only had 2 brands of yogurt with s minimal amount of flavor options. Contrast that to America’s huge collection of yogurts at the grocery store. 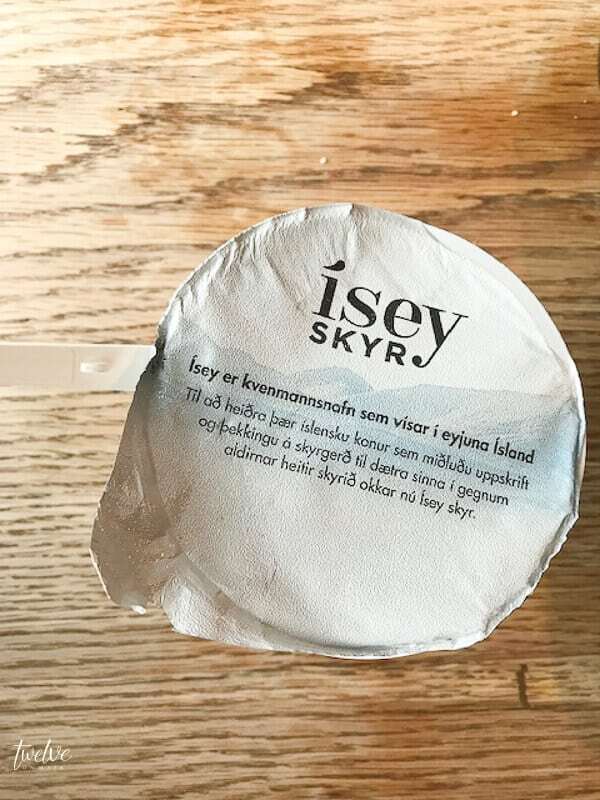 Their Skyrr is so silky smooth, its creamy, mild, and oh so tasty. Definitely get some chocolate! This was something I was not expecting. But I guess I should have known. Three of the brands we loved was Omnom, Noi Sirius and Nammis.is I wish we would have brought more home with us…my kids devoured it. I had to hide a few bars to snack on in secret. There are hardly any trees. Now, I am not sure if this is true, but we heard a few different things. Some said the vikings cut so many of them down to build ships and homes that they did not have a chance to repopulate. We had also heard that the Icelandic sheep were to blame. Either way, it creates a striking landscape. Apart from a few trees in this image, there was practically no other ones. This was a stop at the oldest functioning parliament in the world at Thingvellir. The landscape is incredible. Now, we went in the winter, which meant we did not get to see all the green beauty. But my husband and I describe it like this….its like Hawaii, without any trees, and just green grass everywhere. Don’t let that scare you away, its so beautiful, even without trees. The cliffs and mountains are insane and the lava fields are mind blowing. 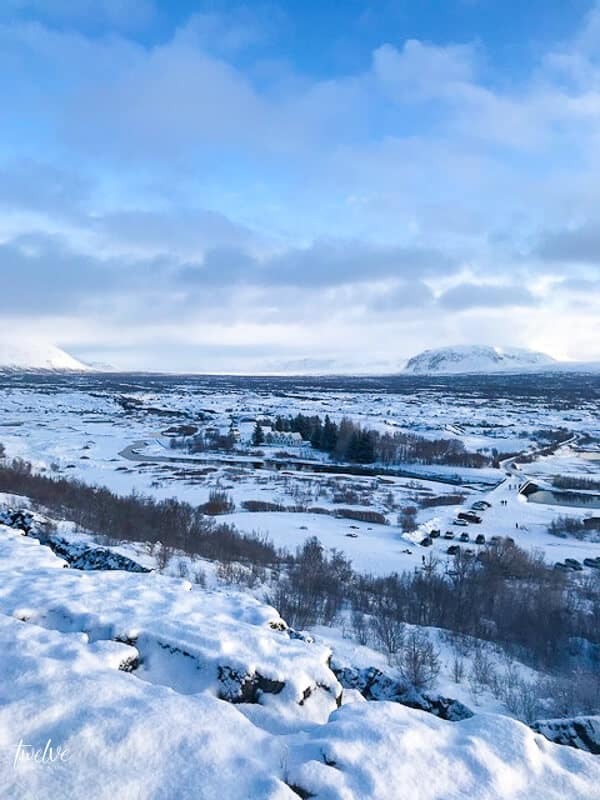 And in the winter, with the lava fields, amber shades covering the dead grass fields and water…everywhere, it was incredible. The northern lights are hard to find! We attempted to go out 3 different times with a tour guide to see the Northern Lights, but alas no luck. I would recommend not putting all your hopes and dreams into this one. Its so dependent on so many different factors. The atmosphere is incredible. And when I say atmosphere, I mean their design and interior decor. Their modern Nordic style is so cool. I felt stylish everywhere I went…even to a public restroom. No joke, as a design lover, this was like a feast for the eyes. Everything seemed to be so thought out and purposeful. I really loved it all. There are a lot of concrete buildings. 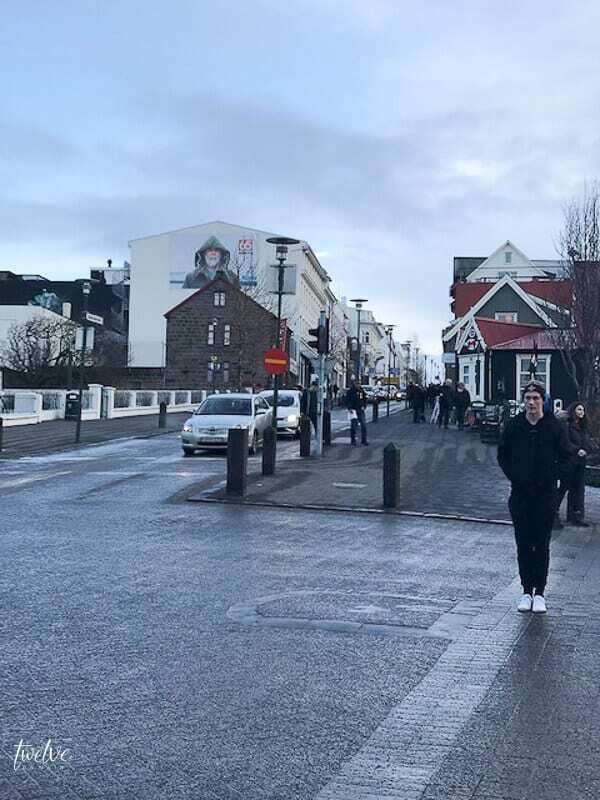 That was the first thing I noticed about Reykjavik. 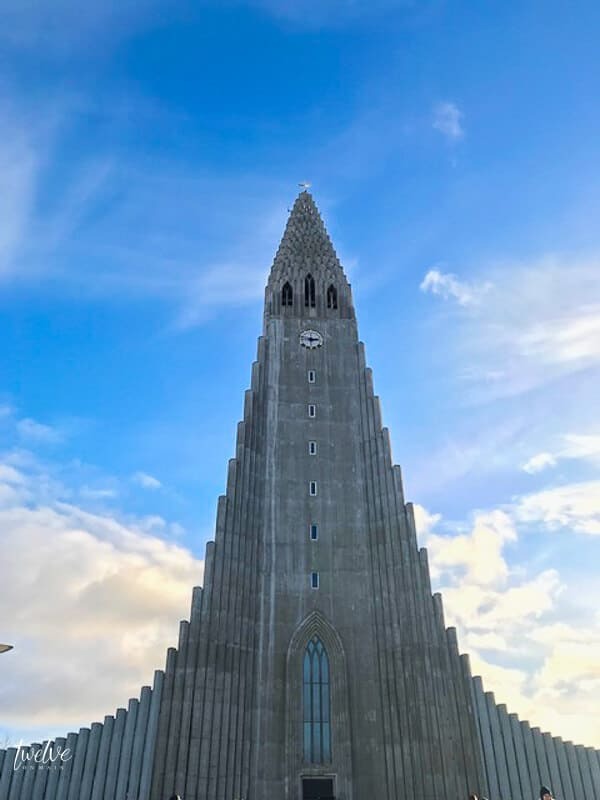 Especially is downtown Reyjkavik, and their most famous concrete building the Hallgrímskirkja. This is a Lutheran Church that is still in operation. You can pay 10 dollars to go up the observation deck and see the views. Trust me, it is worth it. You can see more about their architecture, the Islands architectural history and style here. Here is a view from that concrete church. It was amazing how far you could see and the colorful rooftops dotted the skyline. 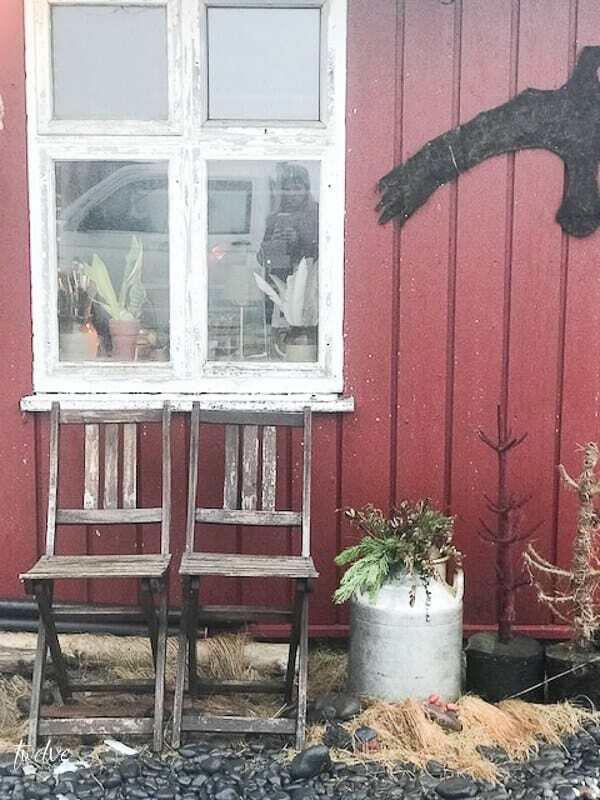 Take a tour bus to see Iceland easily! 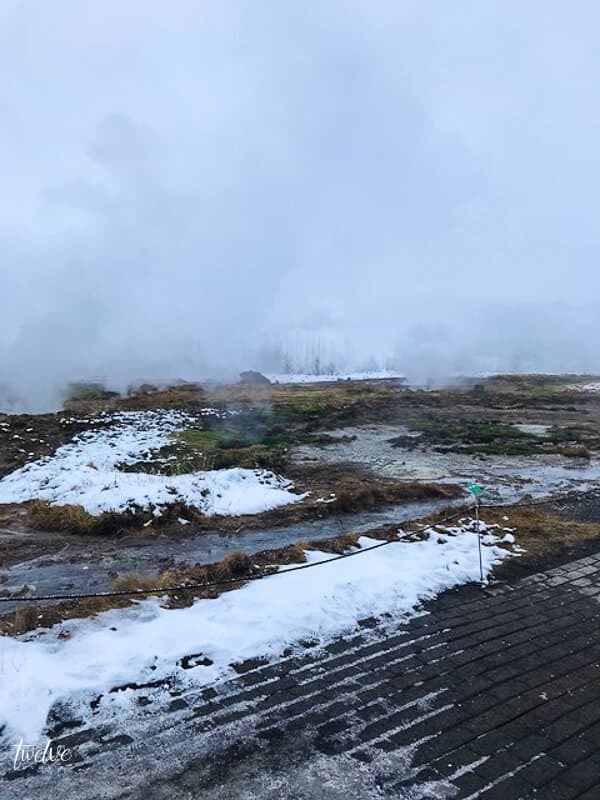 Here we were able to see the original Geysir in Iceland. It was so cool. There was a sign and a rope right behind us blocking us from going any further, because….danger. This guy clearly didn’t seem to care, so I made sure to document it haha! It was so hard to get a picture that captured the enormity of the Gulfoss waterfall. It was amazing! You can take icy staircases all the way to the bottom and look up at it. Breathtaking. 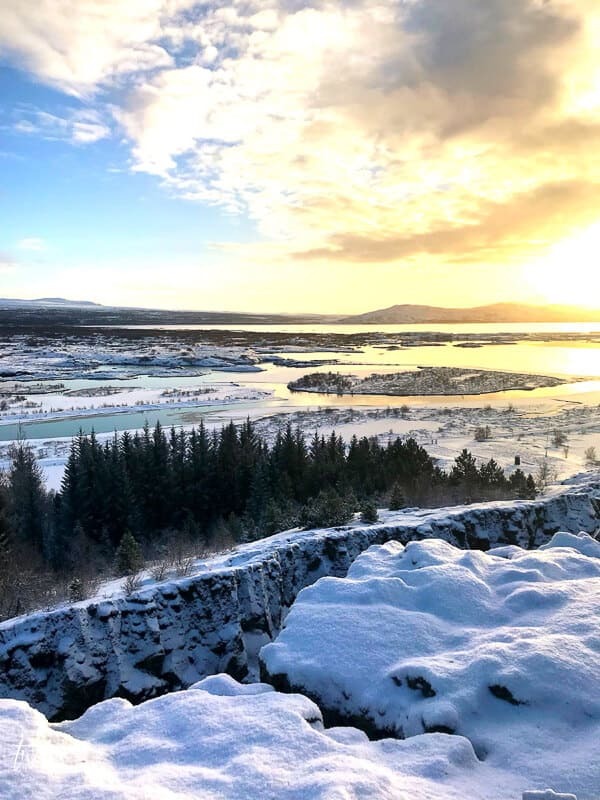 This was the continent rift at Thingvellir National Park. I was expecting to see this little crack.. haha. Its huuuuuge! That whole valley is the rift. 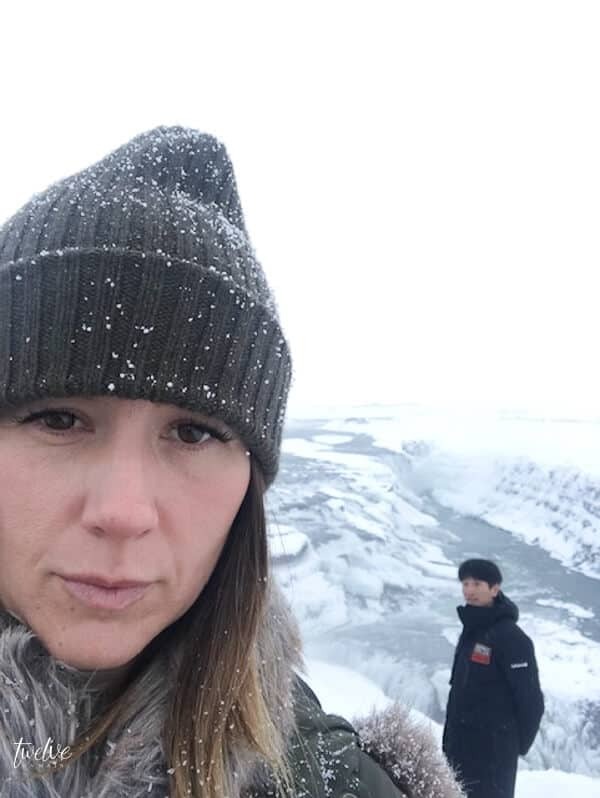 We originally went to Iceland for some business meetings, and spent about 3 days in meetings and then spent the last 4 traveling around. I wish we had more time to see more sights but I feel that using the tour companies really gave us the biggest bang for our buck. As I write this I am sad. We were supposed to go back this year for more meetings, but had to cancel. As I look at these images I am yearning to go back! Travelling to Iceland was an incredible experience and I think it is a trip that so many could take. The flights are economical, and if you do a little research you can do this trip on a tight budget or a large budget. There is so much flexibility in your options. 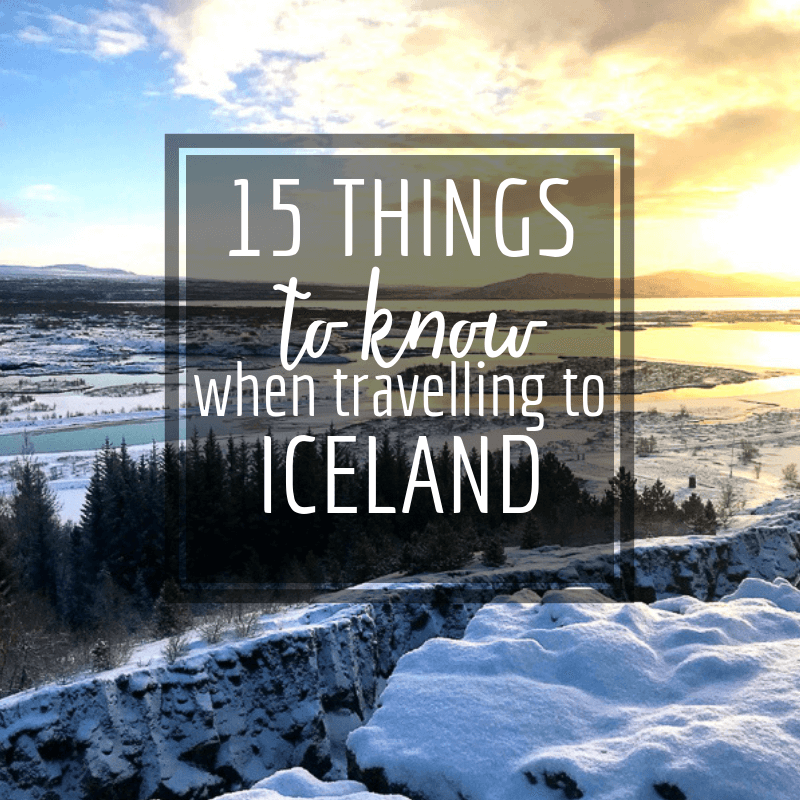 I hope these tips for travelling to Iceland give you a bit of insight as to what you might expect when you get there. It was truly a magical trip and I cannot wait to go back! As always, I love it when you share! 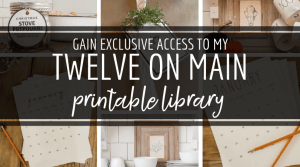 I’d love it if you PIN IT or share on Facebook! 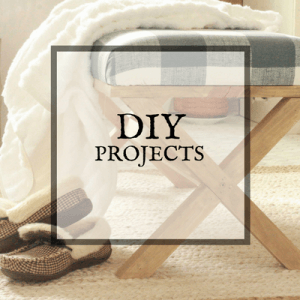 Sharing is caring and its how I make a living off this little blog. 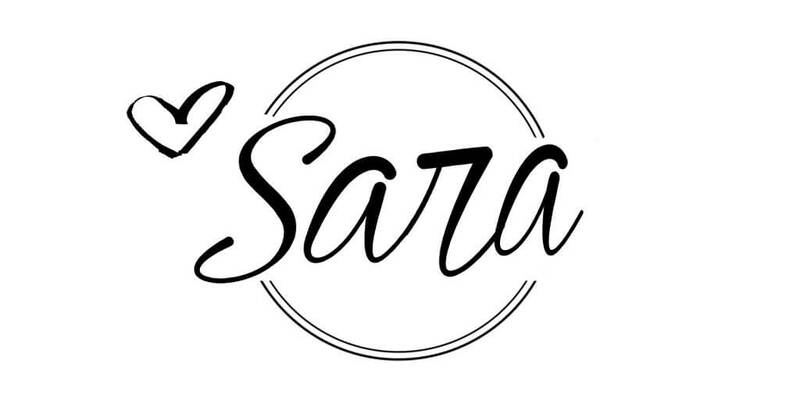 What an incredible country Sara! The otherworldly landscapes are haunting. I too have been fascinated by this incredible country but don’t think I’ll ever make it there in person. Thanks for giving us a little taste of a truly remarkable country. I have never thought about Iceland as a place to enjoy but you make it sound so inviting!! You make a great tour guide! Thanks for so many helpful travel tips! Especially about the hot chocolate and cinnamon buns! !